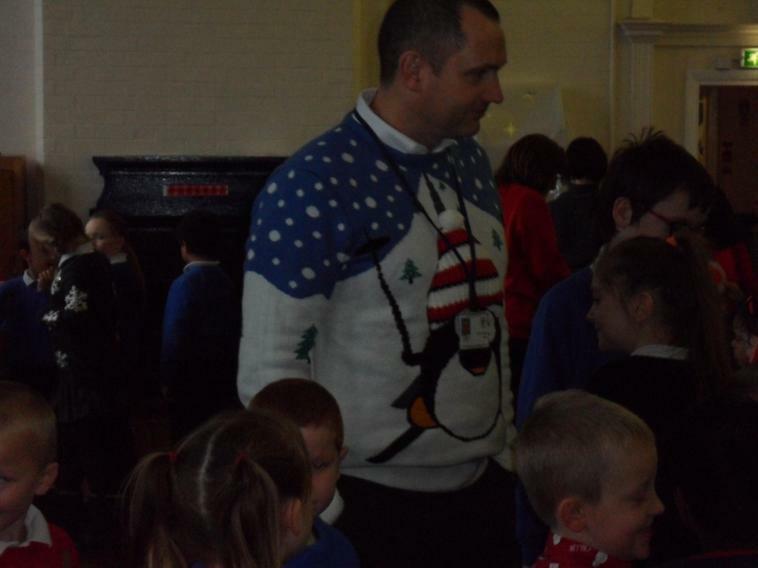 Never before have so many Santas, elves and Rudolphs all been at John Clifford at the same time! 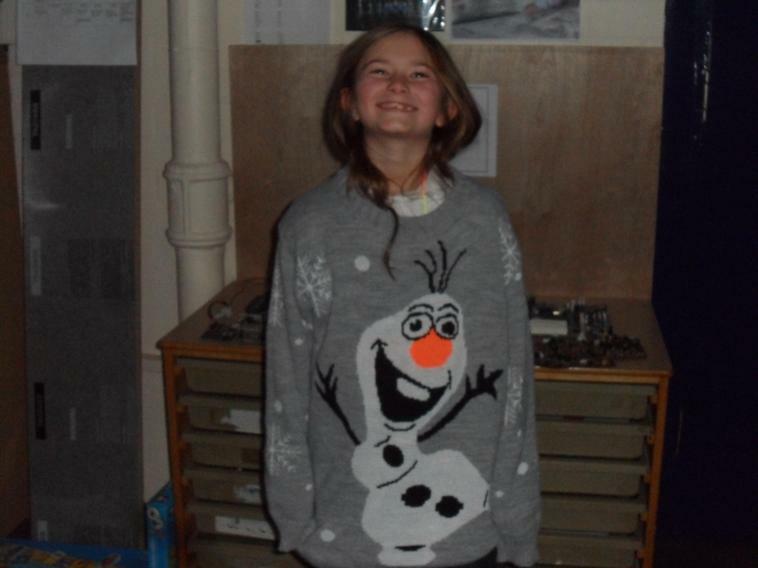 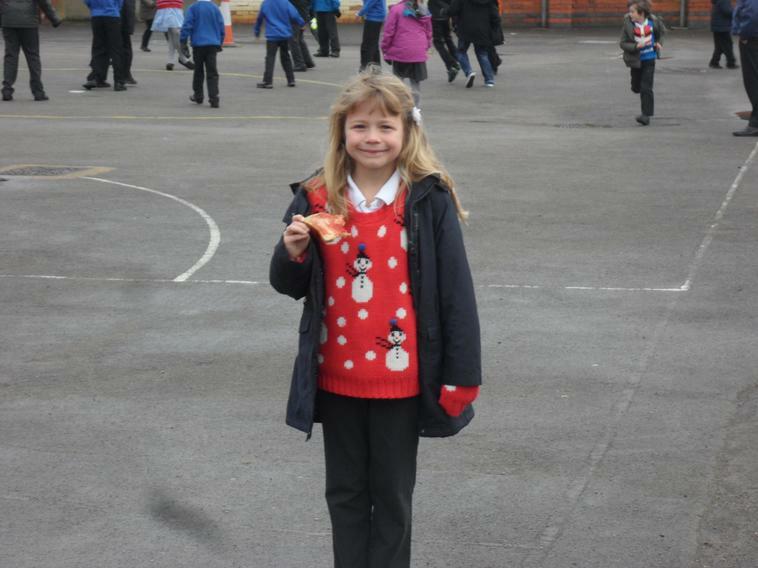 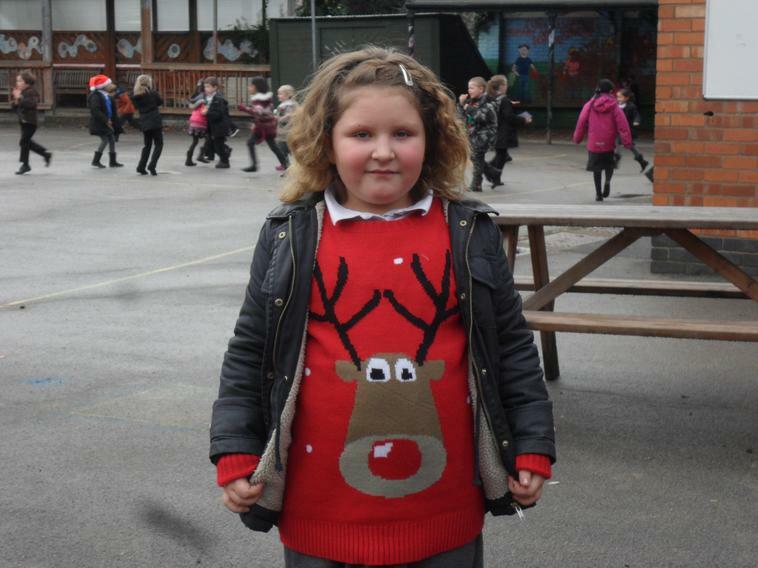 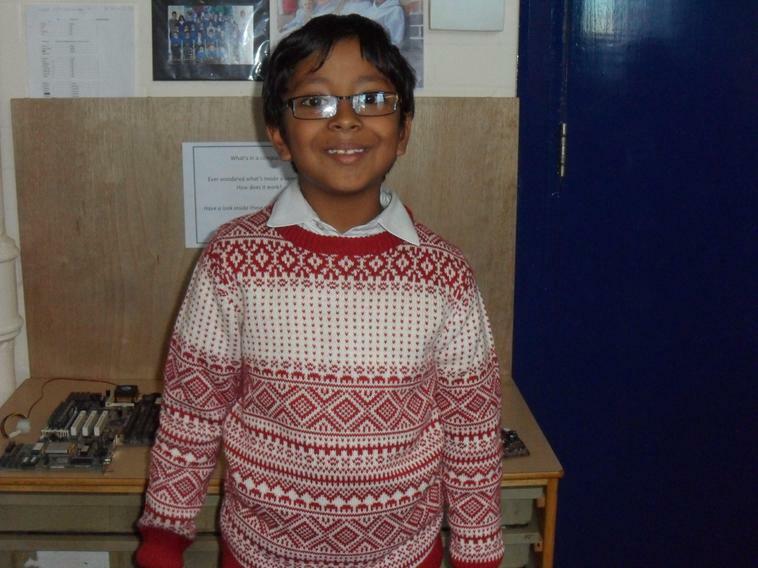 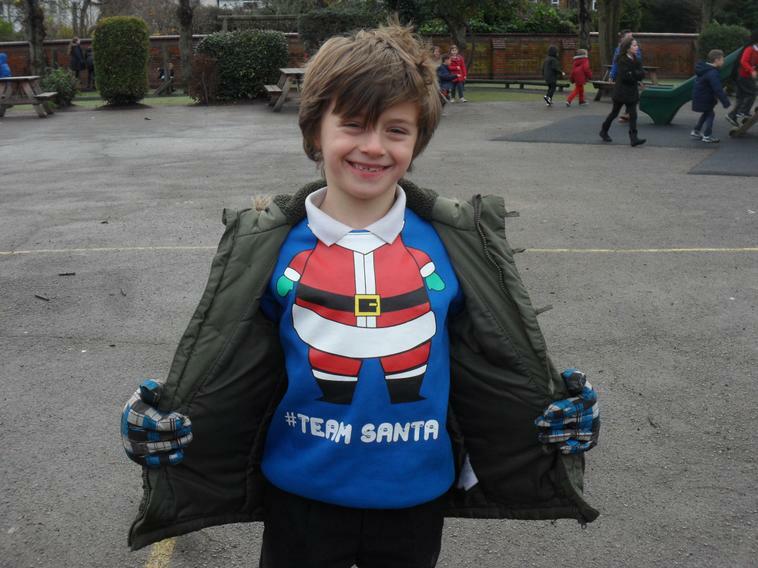 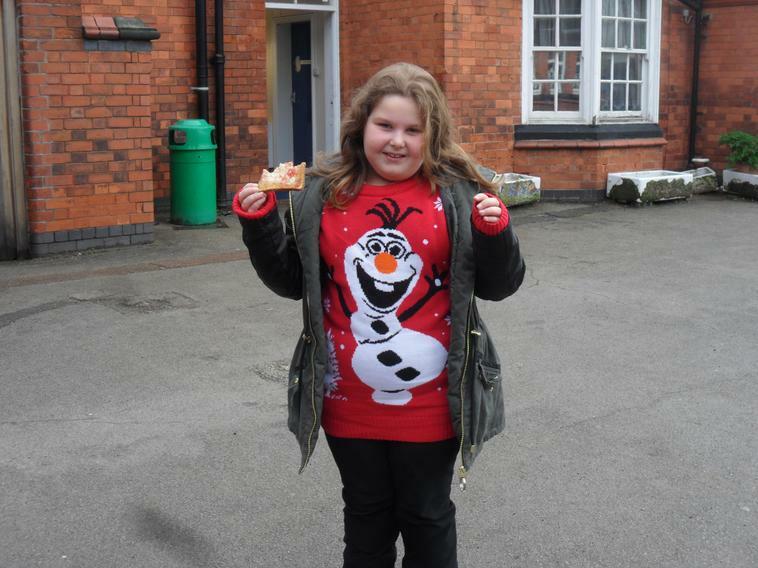 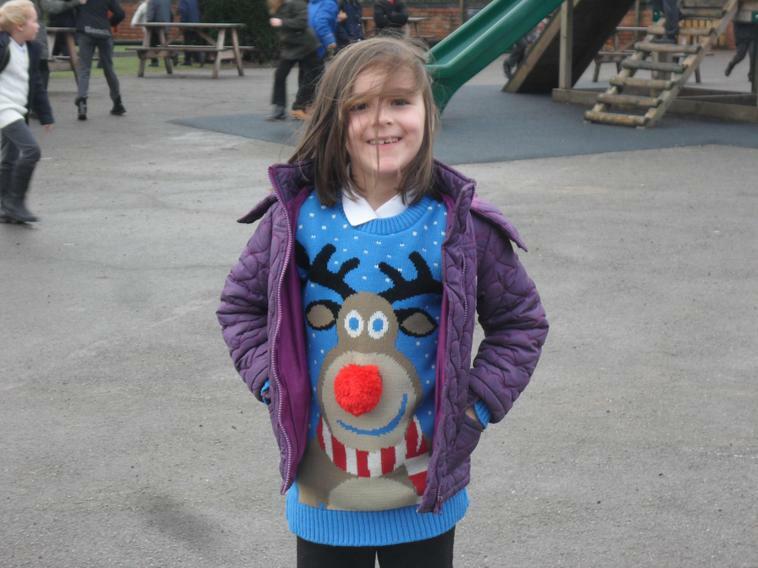 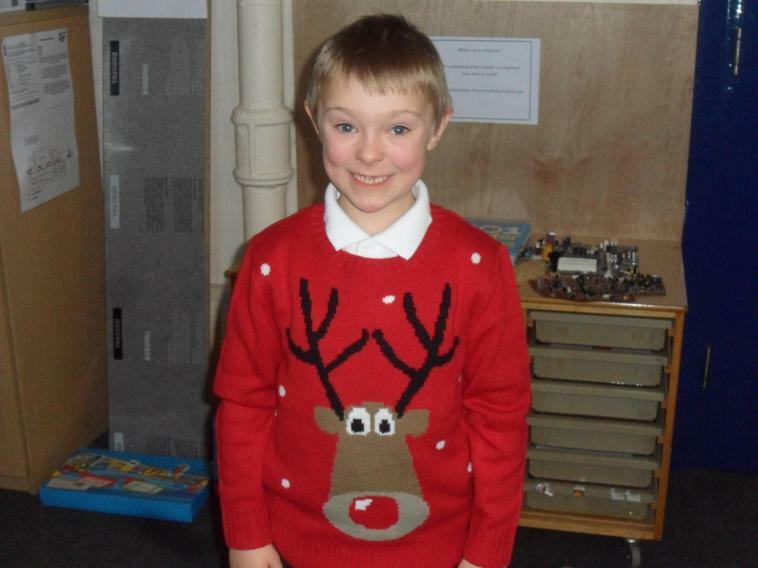 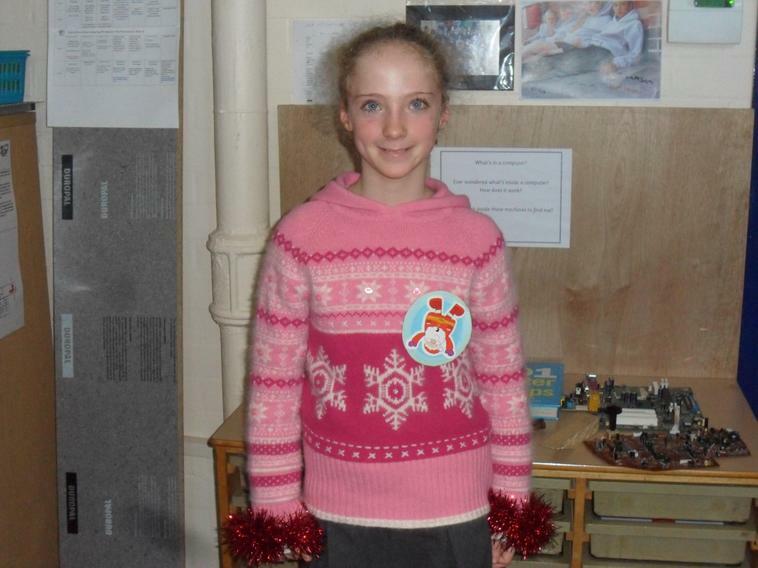 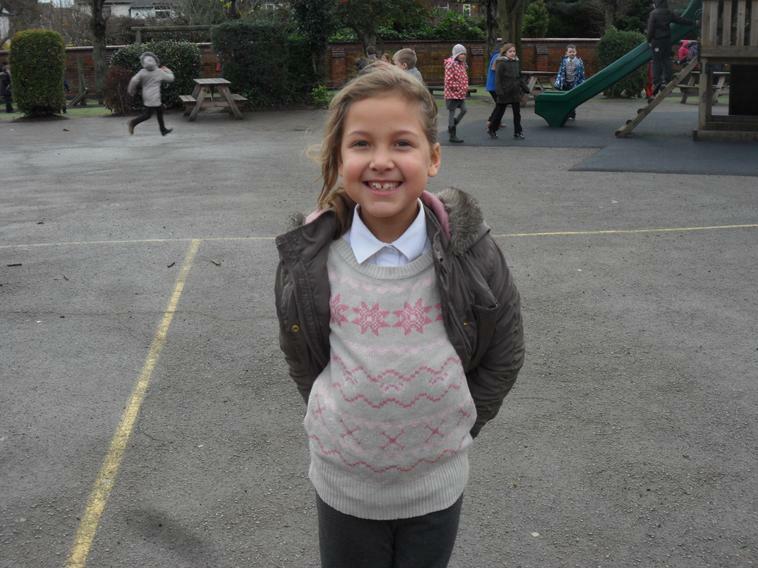 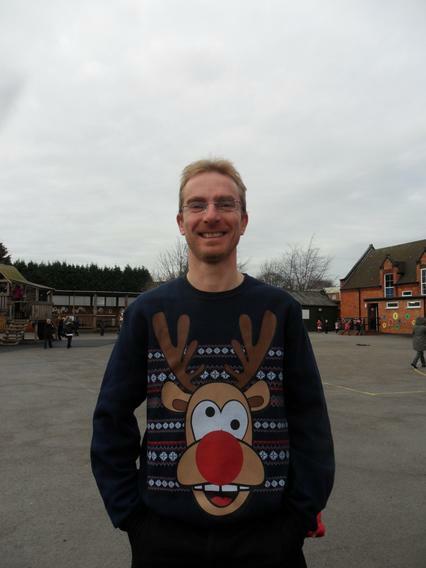 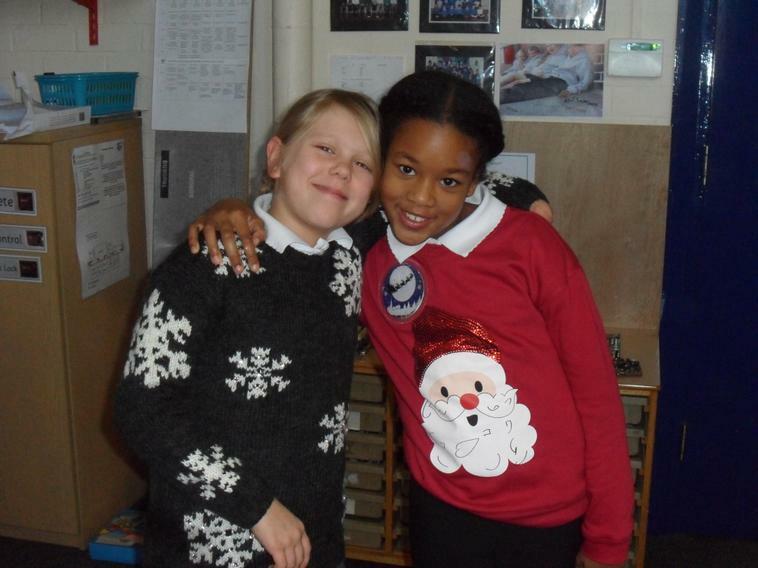 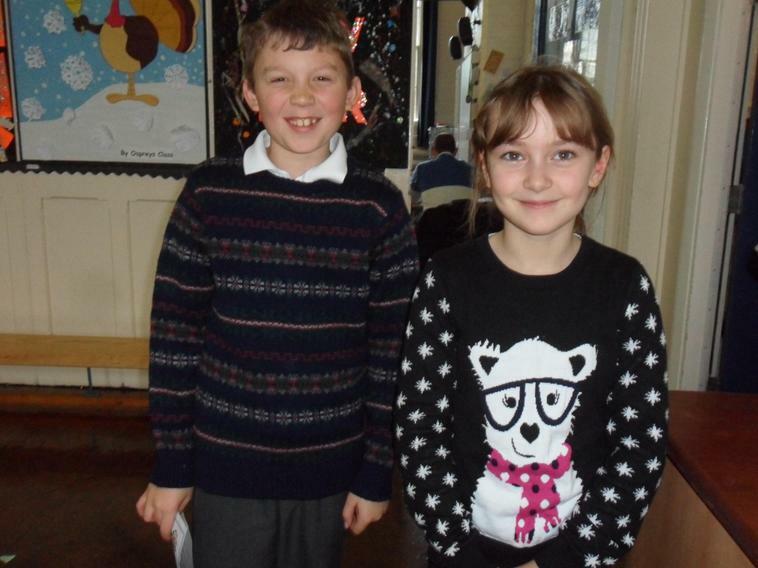 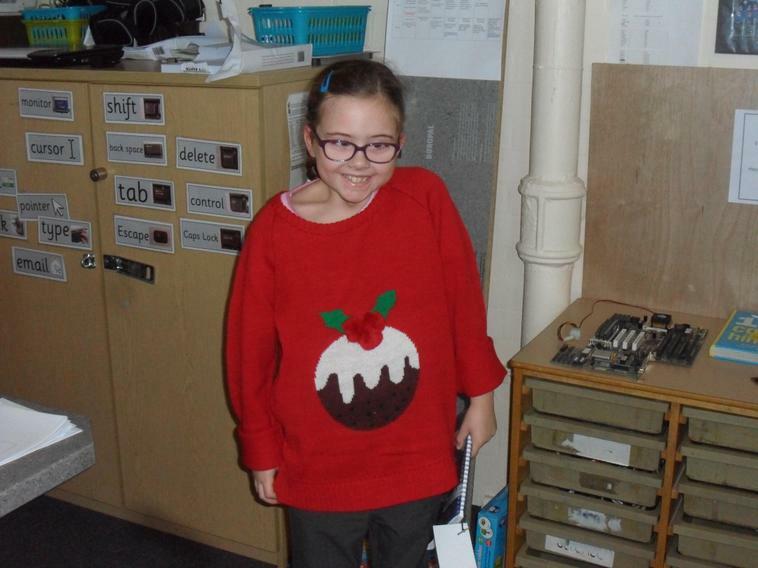 As a bit of fun to raise money for Save the Children, lots of us are wearing our favourite Christmas jumpers today! 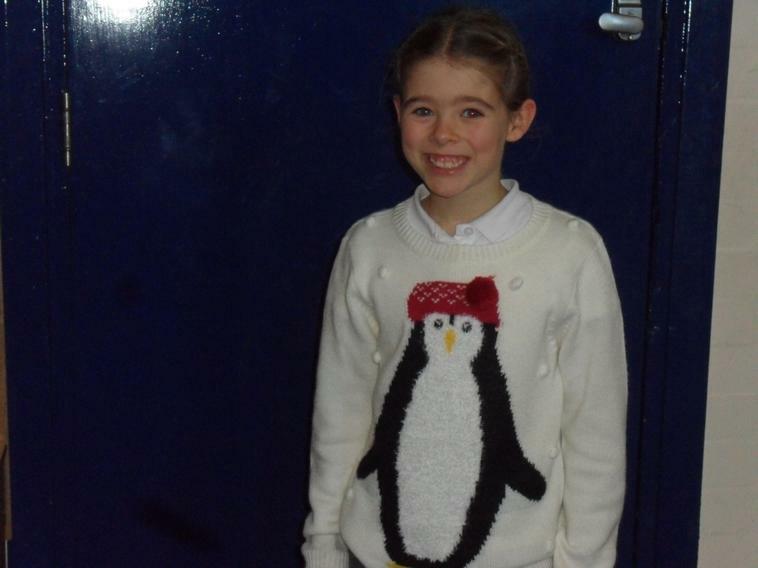 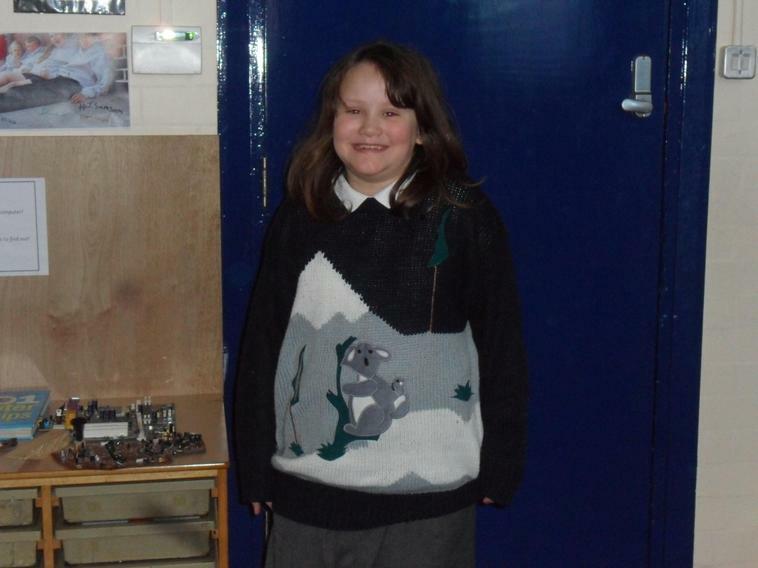 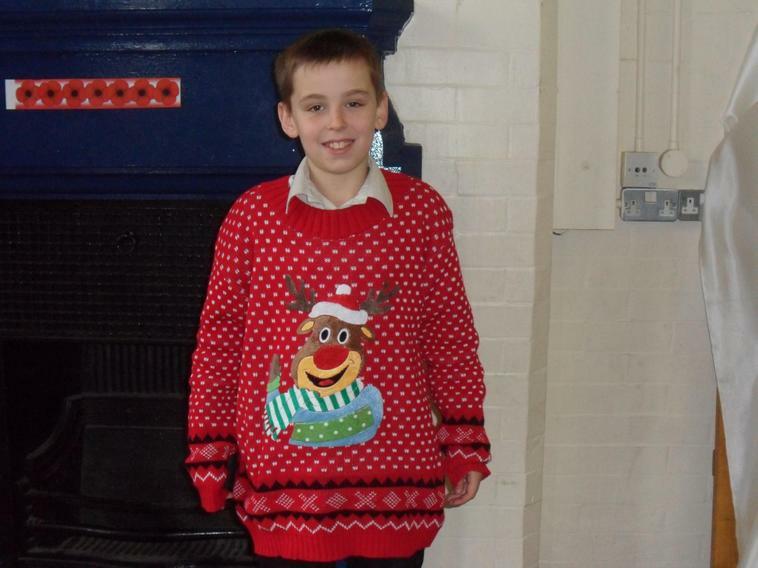 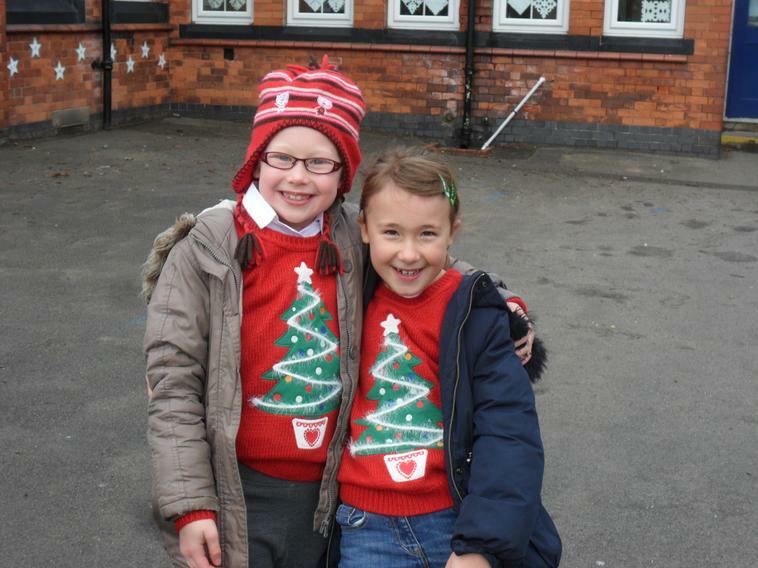 Here are just a few of the jumpers on show!